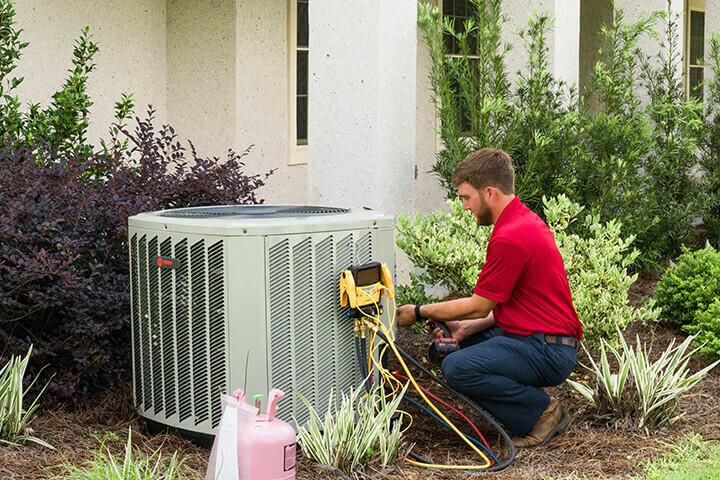 Canady’s Precision Air Conditioning & Heating was looking for a fun and exciting new advertising campaign that would help the business stand out among its competition. 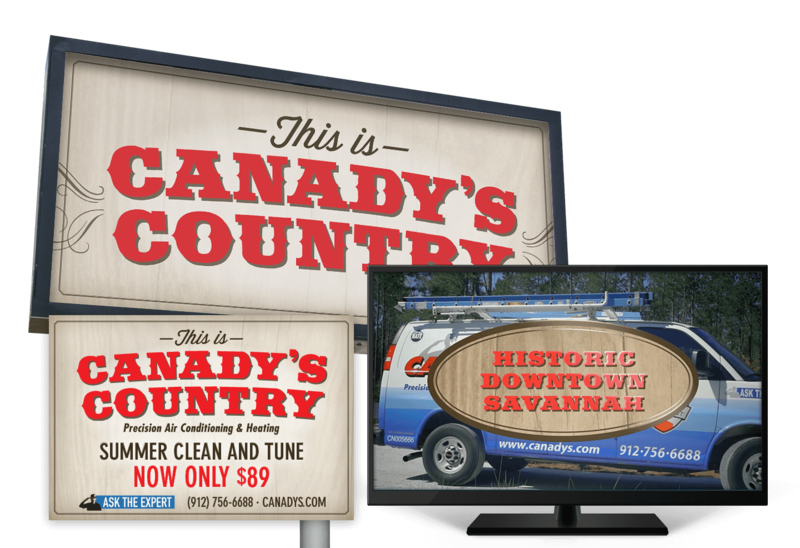 With that challenge in mind, RobMark came up with an original campaign called “Canady’s Country.” Canady’s Country was a spinoff of the classic western TV show “Bonanza,” and the campaign’s radio and TV commercials were supported by a western themed voice, music, and art to represent how Canady’s is the number one choice in the area. The campaign also included online display ads, print ads and billboards. 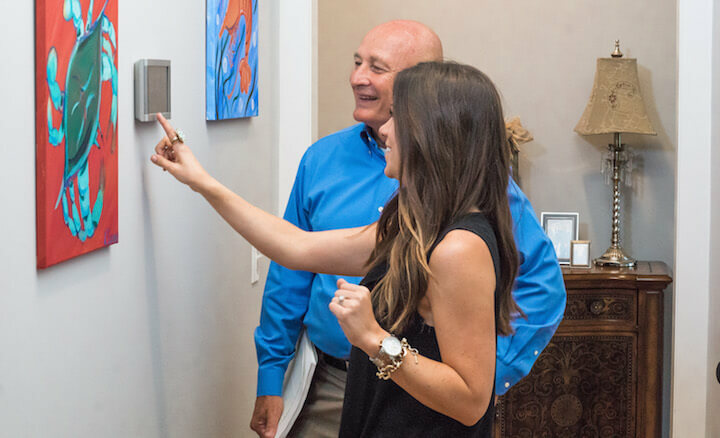 The Canady’s Country creative campaign received tremendous buzz from customers and helped Canady’s stand apart from its competitors, which resulted in an increase in sales and recognition as the top HVAC company in Southeast Georgia.